Kazutaka Sato, the representative of IOEA and Takamasa Sakurai, the Executive Office Director visited Mexico City between April 17th 19th in 2015. 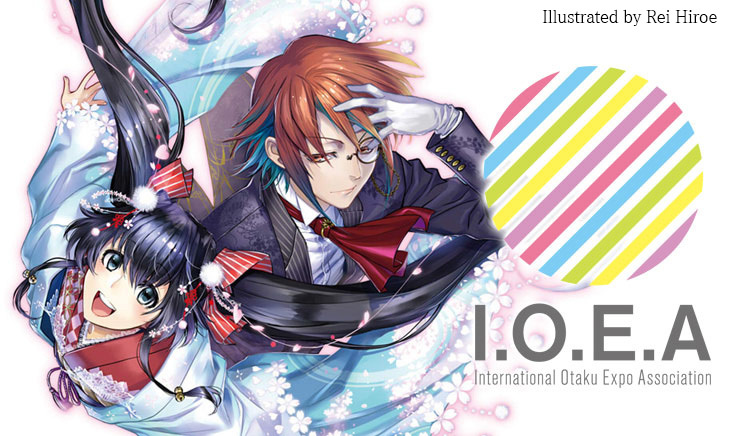 They visited SAE Univeristy and UNAM, and gave a talk about otaku culture at J’FEST, a member event of IOEA. They also had a meeting at the Embassy of Japan and exchanged opinions with the Ambassador Mr. Yamada and locals working in otaku industries.